Recently, Christopher, a thirteen-year-old reader from Michigan wanted to know if the blue light that dentists use to cure fillings and sealants can hurt your teeth when used for a long period of time. He told me that when he was at the dentist’s office getting sealants placed on his back teeth, they shined a light in his mouth. After the sealants were put on, the dental assistant hardened (cured) the sealants by shining a blue light on them. He noticed that after the blue light had shut off automatically, the dental assistant would press the button to get it to turn on again and continue curing the sealants. Christopher wanted to know if the blue light can burn, irradiate or otherwise hurt someone’s teeth when used longer than it should be. 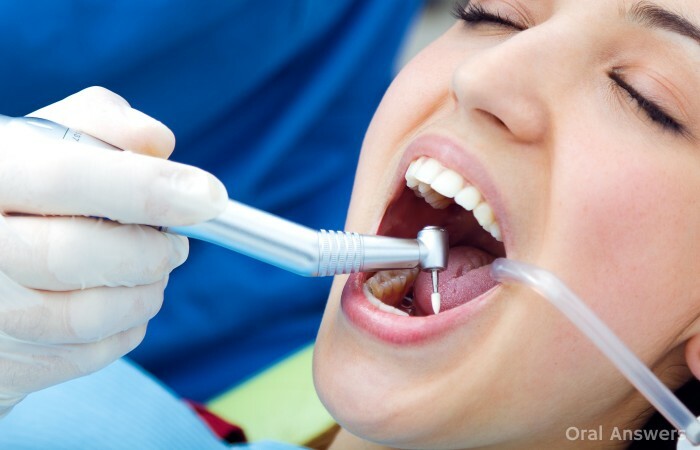 Can the Blue Dental Curing Light Hurt Your Teeth? Fortunately, the blue dental curing light normally won’t hurt your teeth. 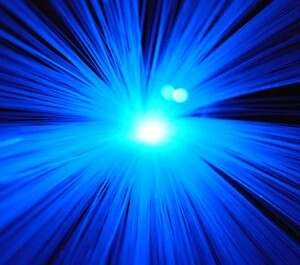 Most of the modern curing lights use a blue LED light for curing. In some of the old models, the tip could get really hot. This heat could cause damage to the dental pulp — the innermost tissue composed of nerves and blood vessels inside of your tooth. A good test to see if the curing light is too hot is to hold your finger 2-3 mm away from the curing light for 20 seconds. 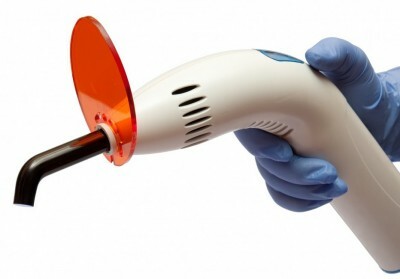 If your finger gets too hot, then the curing light could do damage to the teeth. To answer Christopher’s question, there could be some harm in holding the light on your teeth for too long if it heated up your teeth. Since you probably weren’t numb when the sealants were placed, you would have felt pain if your teeth had gotten too hot. Other than that, as long as they didn’t shine the light in your eyes, no damage was done, since they used visible light rather than ultraviolet light. The dental assistant probably just wanted to make sure that the sealant was hardened all the way, and didn’t want to leave any room for doubt. 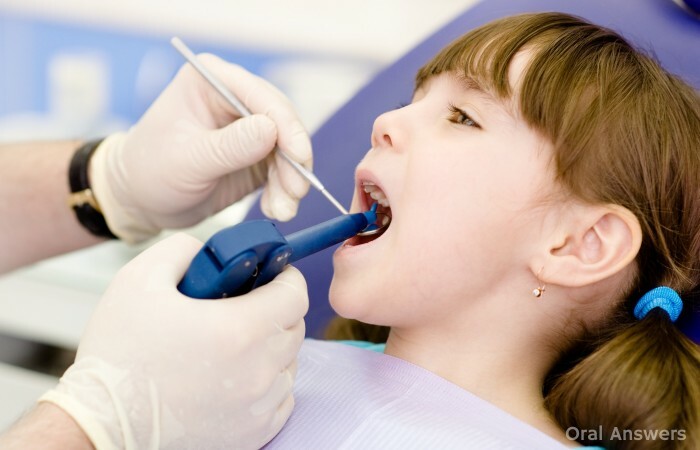 Do you have any questions or comments about the blue dental curing light used in dentistry? If so, feel free to leave them in the comments section below. Thanks for reading! By the way, I really enjoyed researching for this article. If you have any dental questions, no matter how odd you think they are, feel free to contact me and I’ll either answer your question via email or in an article here at Oral Answers. Breaking one of your front teeth is something that nobody wants to go through, but unfortunately it is a common occurrence. 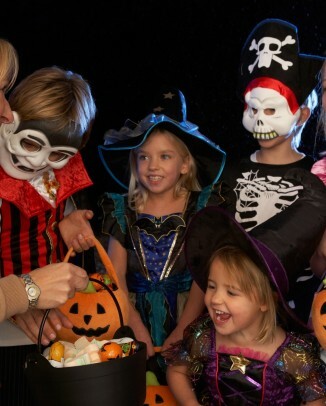 Luckily, modern dentistry is able to make these teeth look normal after a tooth fracture has occurred. 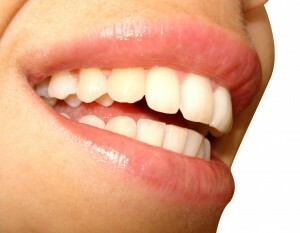 Chipped teeth can be repaired with crowns, veneers, and ordinary white composite fillings. Today in my pre-clinical lab, we fractured a tooth on purpose and then repaired it. I took some pictures of the finished result so you can see how it looks. My professor had us mount some natural teeth in a yellow plaster. When we got to the lab, he had us cut a few millimeters of tooth structure off of an incisor to simulate a front tooth that had been chipped. 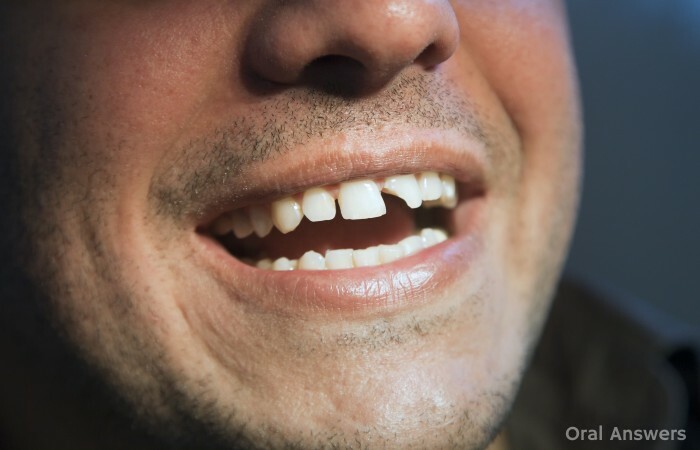 Front teeth can be chipped when someone trips and hits their mouth on a hard object, during fights, or for many other reasons. I worked on the middle tooth in the photos below. 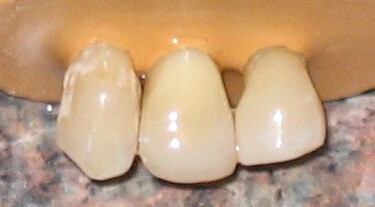 Above is the finished tooth in the middle. When it’s dry, it’s easy to see the difference between the filling and the natural tooth. In the bottom photo, I drew a red line showing where the natural tooth ends and the filling begins. In the bottom photo, you can see a red line. 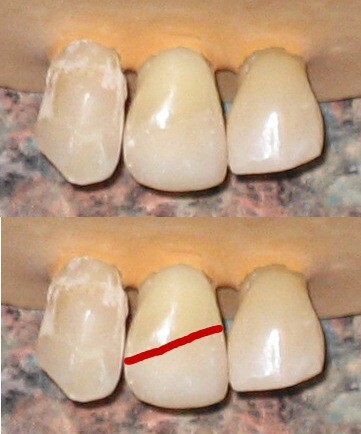 Everything below that red line is the composite filling, and everything above it is natural tooth structure. In both of these photos, the tooth is dry, so it is easier to differentiate between the white filling and the natural tooth structure. The composite filling is also easier to differentiate in this example because we only have a couple of shades of composite available to us in the pre-clinic lab. I took a second photo of the filling after getting the teeth wet. This better simulates the real world since our teeth live in a very wet environment in the mouth. Here is the finished tooth. I put some water on it to simulate saliva. When the filling is wet (as it is in the mouth), it appears more aesthetically pleasing. You will notice that it is a lot harder to see the difference between the natural tooth structure and the composite filling when the tooth is wet. When you compare it to the tooth on the right, you can see that the colors match pretty well; it is more yellow at the top, and gets whiter as you go down the tooth. If I’d have used the right shade of composite (and if I had a few more years of experience! ), it would be nearly impossible for the untrained eye to detect the difference between the composite filling and the natural tooth structure. Have you ever chipped a tooth? Did you get it repaired? If you have any comments or questions, please leave them below in the comments section below. In my last two articles, I addressed the length of time that White (Composite or Tooth-Colored) fillings last and the length of time that Silver (Amalgam) fillings last. In this article, I simply wish to summarize the results and show a graph comparing the length of time that you can expect your fillings to last. Amalgam fillings tend to last around 12 years, while a composite filling only lasts about 6 years. Here is a graph that shows the percentage of remaining fillings after a certain amount of years. It has been constructed using the data from Chadwick B, Dummer P, Dunstan F , et al. 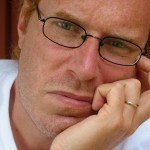 The Longevity of Dental Restorations. 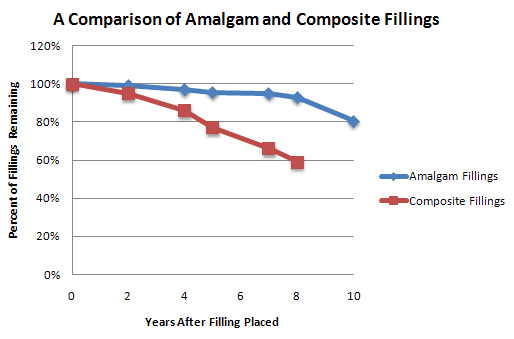 A Graph Comparing the Length of Time That Amalgam and Composite Fillings Last. Does This Mean Amalgam Fillings Are Better? No. Amalgam fillings are less costly and generally last longer, but they aren’t very aesthetic. Most people don’t want everyone to see a big chunk of silver on their teeth when they smile. As a general rule, composite fillings are usually best for the front teeth that most people will see. For teeth in the back, the stronger, long-lasting amalgam fillings are usually recommended. Last week, I wrote about how long amalgam (silver-colored) fillings last. While many people have amalgam fillings in their mouths, others prefer white fillings because they are less-noticeable and made of different materials. As you can imagine, most people don’t want to walk around with a big silver filling on one of their front teeth! 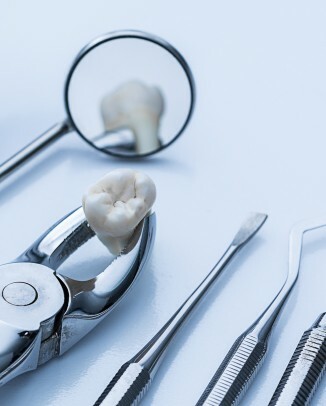 Unfortunately, while tooth-colored (also called composite resin) fillings are more aesthetically pleasing than the silver amalgam fillings, there is a trade-off — they simply don’t last as long. 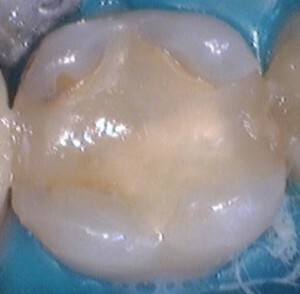 There have been many studies done to discover how long composite resin fillings last. I would like to share three of them here. The first study involved a study of 659 dentists in Finland. Finland is one of the European nations that is trying to phase-out amalgam fillings due to health concerns from the mercury that they contain, and are shifting towards composite fillings. These dentists placed over just under 5,000 composite fillings during the study period. This particular study found that composite fillings last less than five years. The next study followed just one dentist in Belgium. He placed 115 composite fillings from 1982 to 1999. The study found that the composite fillings that this dentist placed over that period of years lasted on average just under 8 years. Those isolated studies work pretty well, but the sample size isn’t the largest. To address this problem, a group of researchers scoured 16 electronic databases, and 36 dental journals in 2002 to find all of the studies performed on the longevity of different types of restorations. 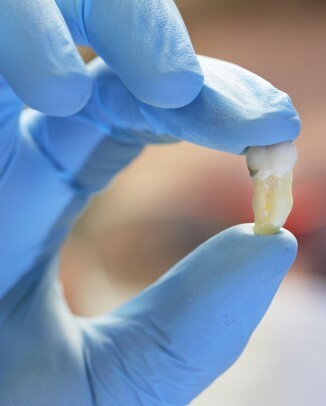 They found 73 studies looking at how long composite fillings last. You can find a summary of their findings here. 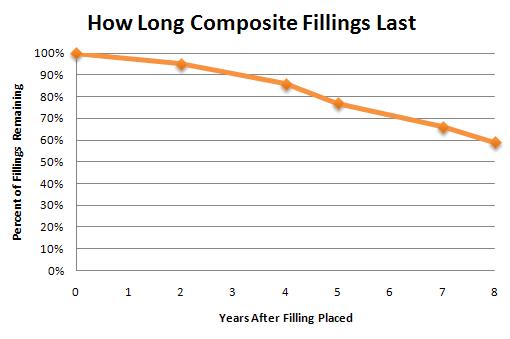 From the data they collected, I put together the graph below which shows the estimate of the longevity of composite fillings. A graph showing the percentage of composite restorations still in existence for a given number of years after they were placed. Composite fillings between five and seven years, on average. As technology improves, composite fillings will only get better. 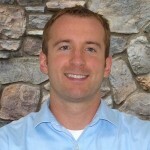 I believe that someday, composite fillings could last longer than amalgam fillings. New methods of bonding composites to tooth surfaces are being researched every day. The duration of composite fillings will only increase as time goes on.